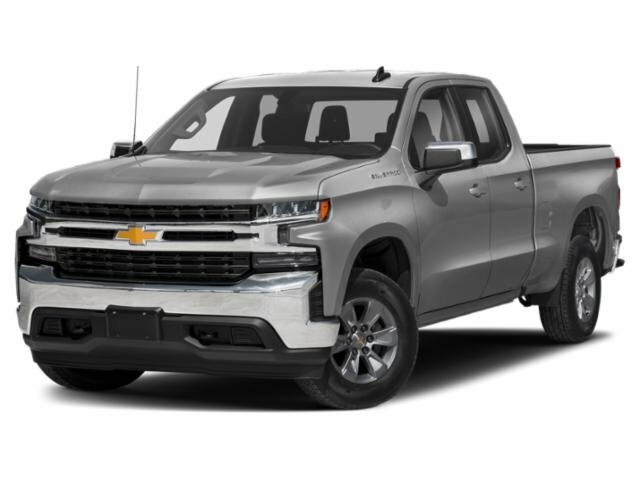 2019 Chevrolet Silverado 1500 for sale serving San Bernardino, Riverside, Orange County, and Oxnard 3GCNWAEH1KG174943 - Southern California Chevy. The Silverado 1500 rugged and functional Work Truck trim offers fleet-only packages including a Fleet Convenience Package, Safety Package and Special Services package. Six engine/transmission combinations including; all-new available 3.0L inline 6-cylinder turbo-diesel engine (late availability) and an available 6.2L V8 engine. Some additional options included are Remote keyless entry, Power lock and release tailgate with lift assist, and Cruise control. This unit comes standard with a 5 year/60,000 Mile Power-train warranty & 3 year/36,000 mile bumper to bumper warranty. You'll also get 5 years/60,000 miles of FREE Roadside Assistance from Chevrolet. Recent Arrival!